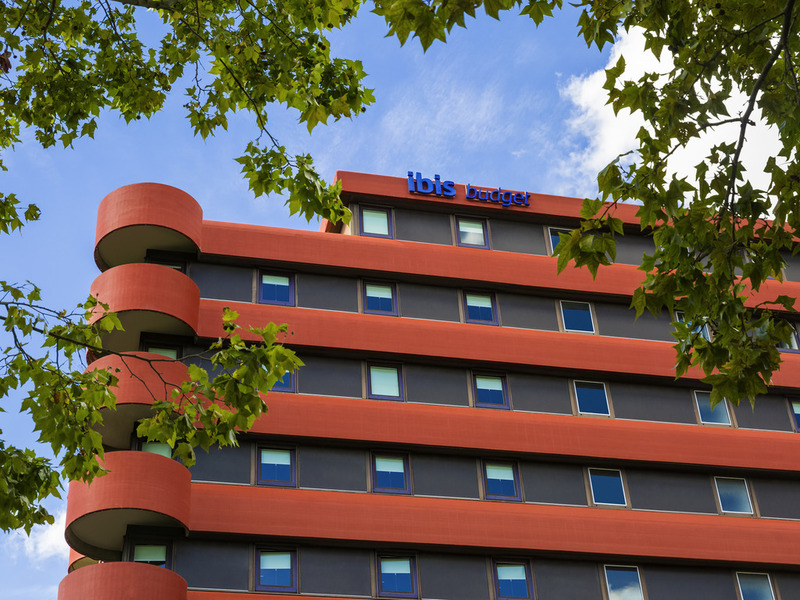 The ibis budget Toulouse Centre (formerly an Etap Hotel) is ideally located in the city center, 656 yards from Matabiau SNCF train station, along the Canal du Midi. This budget hotel is a 10 min walk from the 2 metro lines, and a 20 min walk from the Pierre Baudis Conference Center and Place du Capitole. Quick access to the Toulouse ring road will allow you to join the region's main roads (Bordeaux-Montpellier-Tarbes-Albi). Airport shuttle is a 10 min walk away. Free car park right in front of the hotel.